Tags: 2018 WSOP, Barry Hutter, Brian Altman, Phil Ivey. Three American poker pros finished in the top 3 spots at the end of the day, with everyone playing through five-and-a-half levels and walk out the doors after 13 hours since Day 4 started. 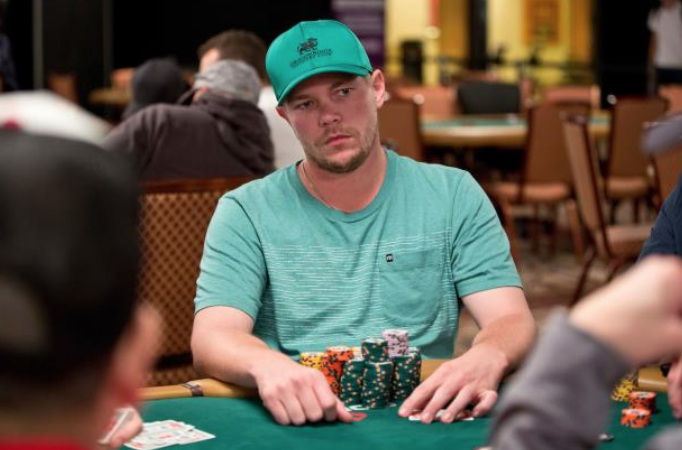 2015 WSOP $1,500 NLHE Shootout event winner Barry Hutter sits in the lead with 5,597,000 chips, with Alexander Haro in 2nd place with 5,031,000, and Brian Altman in 3rd with 4,861,000 chips. Hutter was the first one to exceed 4 million and then kept on rolling during the final hour of the night to finish ahead of Haro and Altman. 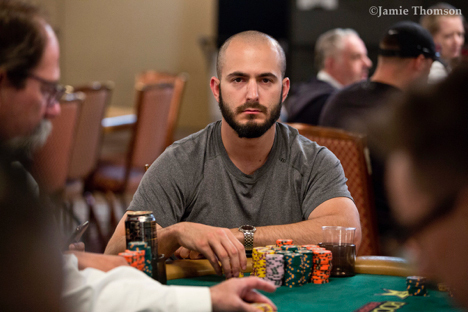 Hutter, a 31-year-old poker pro from Florida, has more than $4.2 million in lifetime live tournament earnings. 2015 WPT Lucky Hearts Poker Open main event winner Altman made the most noteworthy elimination of the day when he knocked off Phil Ivey from the feature table around midday. 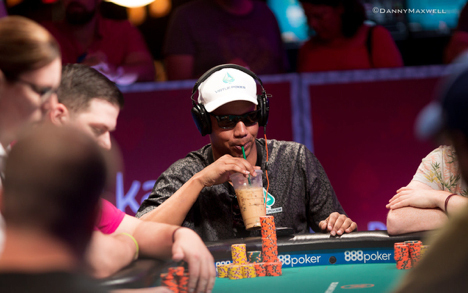 Phil Ivey takes home $23,940 in this event. The only main event winner still left with a chance to become a two-time main event champion is Joe Cada. The three-time bracelet winner and 2009 world champ bagged up 550,000 chips at the end of Day 4. Other main event champions who made it to Day 4 but failed to advance include Tom McEvoy, Jonathan Duhamel and Johnny Chan. Other notable players who did not make it after Day 4 include Barry Greenstein, Brent Hanks, Davidi Kitai, Darren Elias, Ian Johns, Jamie Kerstetter, Jessica Dawley, Kristen Bicknell, Liv Boeree, Patrik Antonius, Scott Clements, Todd Brunson, and as mentioned above, 10-time WSOP bracelet winner Phil Ivey. The remaining 310 players shall return for Day 5 on July 9, Monday at 11am local time with blinds and antes still at 10,000/20,000/3,000 for another hour. 6 comments for "2018 WSOP Main Event: Barry Hutter leads with 5.5m chips, 310 Players Remain"
Really ? 300 players left still so far to final table even dreaming to be champion , I think .Because of a lot unpredictable thing in poker, not just consistence performance from them. very interesting to see how many percent of them will reach final table. This game is for players that can handle the long games and stress over the days. No many big names left but I would like to see Chino Rheem going very deep as he is just an absolute great tournament poker playa... Go Chino! 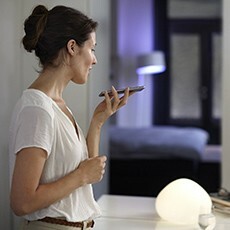 Is the most important game and here will demonstrate the qualities of a poker player. Who is interested to earning money from poker, will have to watch these players which have remained in this tournament. To watch carefully their game and their abilities.